There have been a few changes in the starpoint section. And your medolls have your 'level' on them. Also, starpoint hairs have moved from the starpoint section to the normal hair section- however you need to be a certain level to be able to wear them. There is no longer a section for your starpoint hairs, so you cannot get to them. However, my doll is still wearing one, so I don't know what will happen to that. 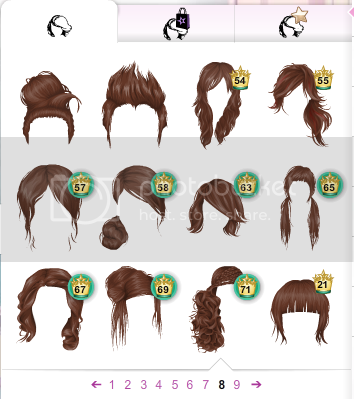 I am really not sure on what's going on here, as I just changed pages on stardoll and this happened. 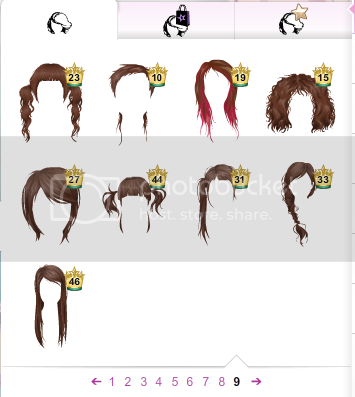 I don't think stardoll are finished updating yet, but when they have- we will be here to tell you about it! New Glamour is coming to starplaza on Friday. You can see the spoiler above. The range will be full of classic patterns items. 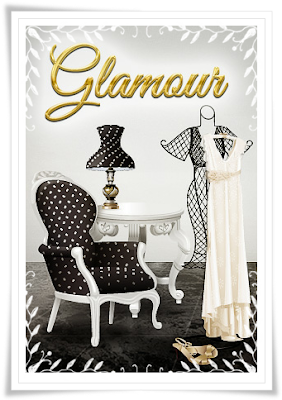 New Voile has been added to starplaza in a range stardoll has called Voile Baroque. Baroque is a period of artistic style created around 1600 in Rome Italy and then spread throughout Europe.